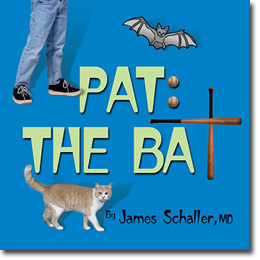 In this fun picture book, the kids learn that even a cartoon bat can help them with problems and be a friend. This book teaches children that they should not reject people or friends, just because they look different. All children deserve a chance on the playground or the neighborhood. It is written in a sing-song silly manner.